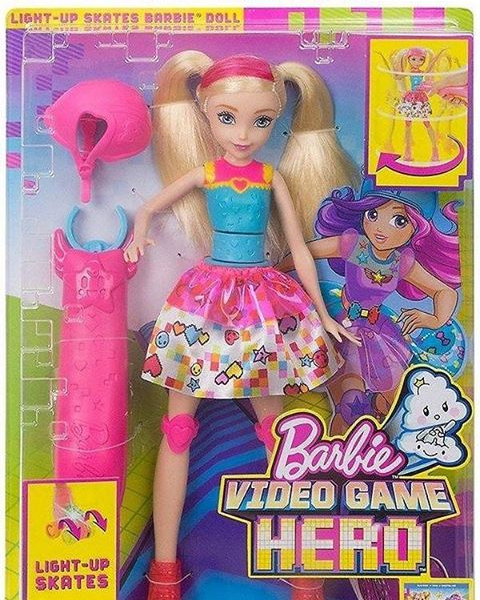 Barbie: Video Game Hero Light Up Skates 芭比娃娃 Doll. . Wallpaper and background images in the 芭比 电影 club tagged: photo barbie video game hero doll. 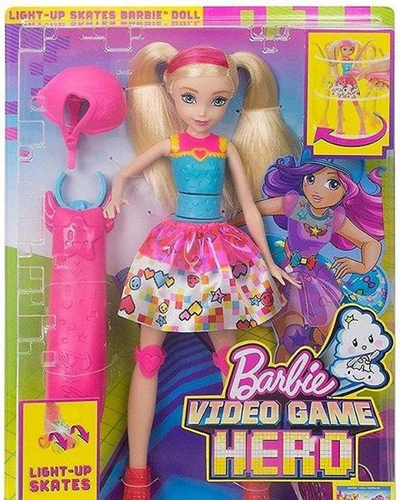 I feel like this doll has a completely different face style than the video game hero male doll. Does anybody else agree with me? ^I totally do it still looks better than male doll to me.